The soulful sensational Sister Wisdom debuts her first ever musical video with a loud bang. The trending inspirational song she released which featured music maestro and legend Cobhams Asuquo is now out with an equally amazing visual. She has released alot of trending gospel/love/inspirational songs. Now lovers of her unique sound can put her beautiful face to her beautiful songs. 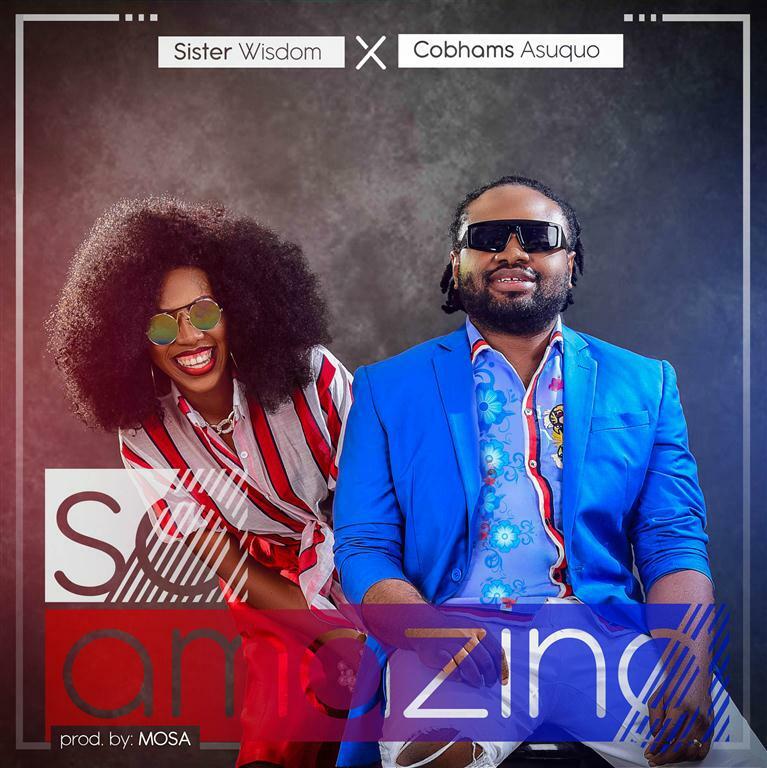 “So Amazing” is an inspiring song that beautifully crafted together African sounds to create a classic. The song is a power piece that lets every one knows that success starts from our minds and we should put the power of our imagination to work to create that future we all desire.